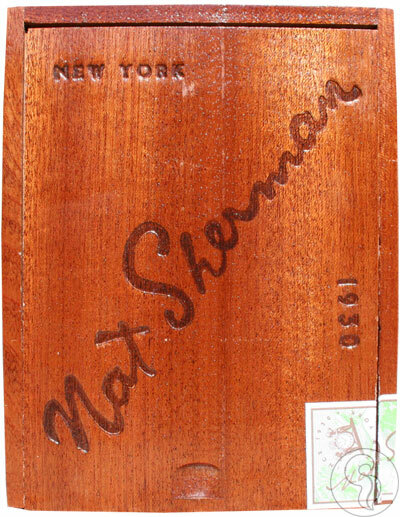 In an effort to change the blends that people have been familiar with for years, Nat Sherman has released the Timeless Collection. Timeless was blended and rolled at the MATASA factory in the Dominican Republic, owned by the Quesada Family. With all the great cigars that the Quesada Family has been releasing during these last years since releasing the Casa Magna, it's no surprise that the Sherman Family went to the Quesadas to blend this great cigar. Using a Honduran wrapper with Dominican filler and binder tobaccos, this medium-full bodied gem is nothing like your grandfather's Nat Sherman cigar!